A major carpeting company was evaluating PM solutions from both SAP and IBM to increase productivity on the shop floor. The most important factor was a simple solution the company’s users felt comfortable with. The application itself needed to create, update, approve, and complete work orders – and most importantly it had to be easy to use. 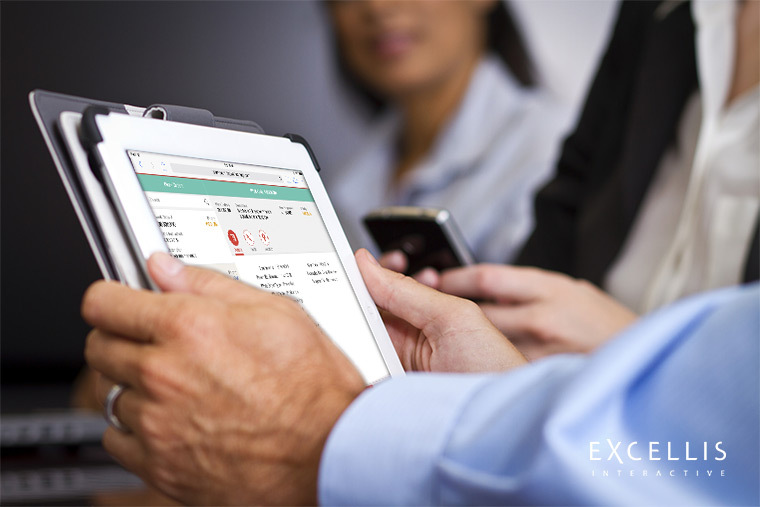 SAP partnered with the cutting-edge team from Excellis Interactive, who were able to provide a simple user experience to the company utilizing UI5 and AP Fiori, over top of a completely non-SAP backend. Up until now, having a UI without an SAP backend was considered impossible. But Excellis Interactive is at the forefront of technology, coming up with value-add solutions that no other company is doing. Now with open source UI5, Excellis is finding ways to establish an SAP footprint in ways never thought possible before.